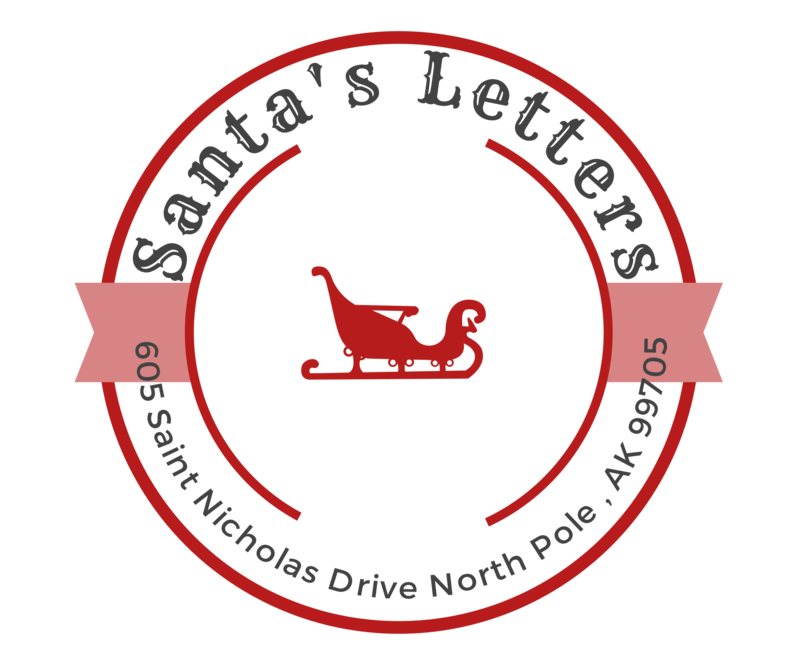 We are a non-profit organization and our sole purpose is to mail letters from Santa Claus to children all over the world. Our organization is volunteer driven and we are motivated by knowing that these letters spread the magic of Christmas. We currently have a GoFundMe campaign up and running. Please take a minute to read our story, donate if possible, and share! Follow this link to get to our campaign!